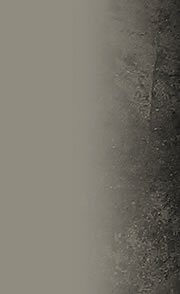 Saxophonist Dave Liebman leans "outside" for the most part. He came to a measure of fame in the bands of Miles Davis, during one of the influential trumpeter's decidedly outside periods—the 1970s, when Liebman participated in Davis' On The Corner (Columbia Records, 1972), Dark Magus (CBS-Sony, 1975), and Get Up With It (Columbia, 1977). Post-Davis, the always prolific and adventurous Liebman offered up scores of recordings under his own name. Moving to the new millennium, these include Turnaround: The Music of Ornette Coleman (Jazzwerkstatt, 2009), Lieb Plays The Blues a La Trane (Daybreak, 2010), and Lineage: Rock and Pop Classics Revisited (Whaling City sounds, 2013). 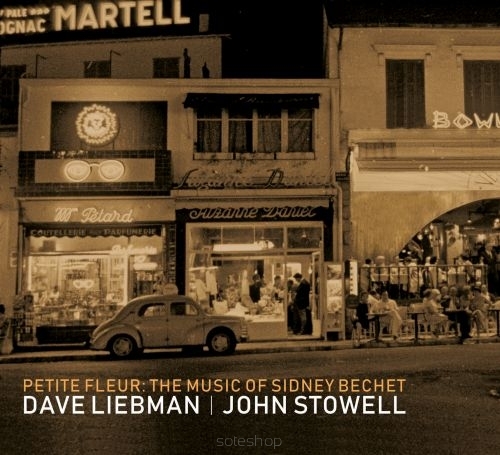 Petite Fleur: The Music of Sidney Bechet, features a teaming of Liebman with guitarist John Stowell, a reunion of sorts—the duo released a terrific set in 2013: Blue Rose (Origin Records), that showcased the duo's adeptness jazz standards and The Great American Songbook. 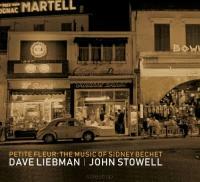 Petite Fleur is the pair's intimate and unfailingly gorgeous exploration of the music of soprano saxophone pioneer Sidney Bechet, the man who brought the "straight horn" into legitimacy as a jazz vehicle. The New Orleans-born Bechet began his recording career in the early 1920's, well before the advent of alto saxophonist Charlie Parker and the bebop revolution. That era before Parker—before the complex harmonizations of bop—isn't revisited as much as late 1950s thought late 1960s hard bop, mid-twentieth century cool jazz, or Miles Davis mid-sixties modal approach. Petit Feur says that's a shame. The tune that gives this disc it's title is one of Bechet's most famous offerings is visited three times—once as a solo by Lowell; once as a solo by Liebman (on piano); and once as a duo. 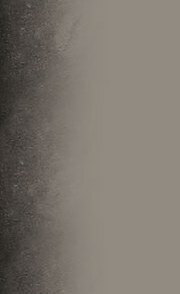 Direct and beautiful sounds.